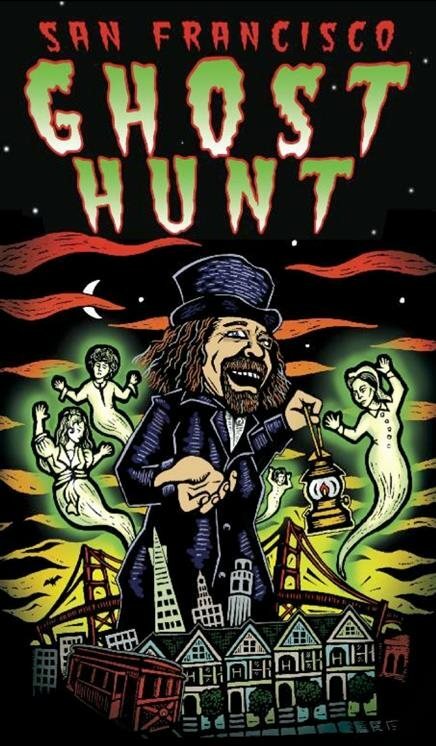 The San Francisco Ghost Hunt visits San Francisco’s most notorious historic haunted places and YOU MEET REAL GHOSTS FROM WILD AND ROMANTIC TIMES GONE BY! 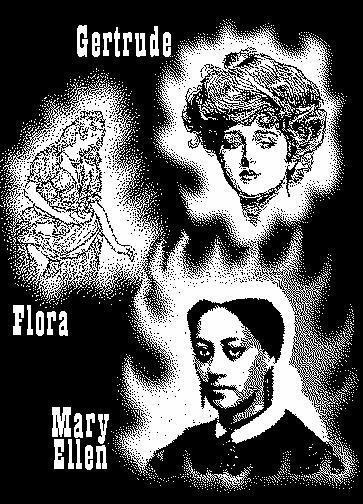 You hear thrilling ghost stories based on documented research, touch eerie haunted artifacts, frequently feel a fearful chill, get ghosts caught in photographs, and many other ways experience spirits at enchanting haunted mansions. Something unexplainable happens on almost every Ghost Hunt. You may simply be enraptured by the neighborhood history, the metaphysical mystery and overflow of good natured entertainment. You will enjoy nearly three hours of guaranteed unearthly FUN! We walk for a mile in a safe quiet neighborhood on tree lined streets with fine Victorian architecture. There is one moderate hill, the views are spectacular and the pace is easy. Departing year-round, rain or starshine, from the front of the beautiful Queen Anne Hotel.